Technological Innovation Partnership "Big Data Platform"
This Technological Innovation Partnership aims at building the first version of the Big Data service catalog (infrastructure and software) which will be made available through the Platform of Innovation (PFI). 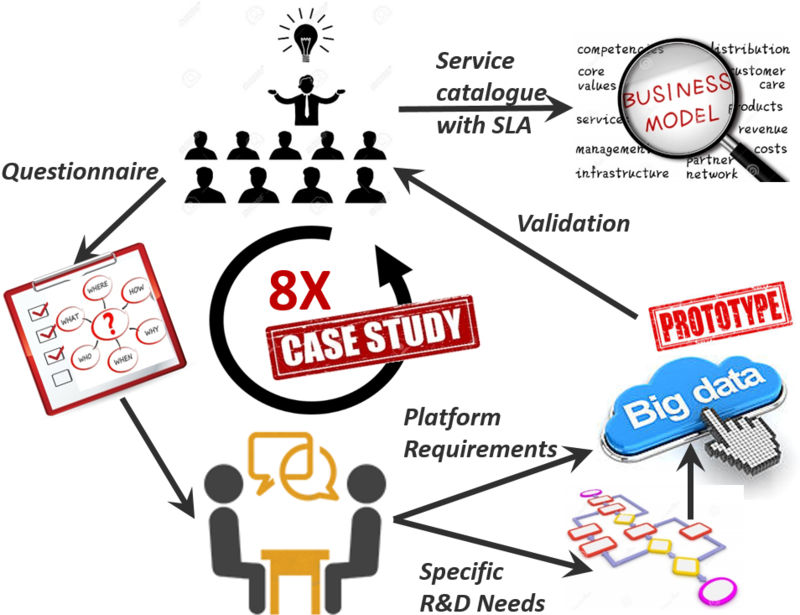 The expected results are the creation of a catalog of innovative Big Data services based on the data value chain as well as on analytical packages covering the phases of creation, collection, storage, processing, analysis and visualization. These modular packages offer solutions for the descriptive, predictive, prescriptive dimensions of the analysis, storage, visualization and reporting. Many sectors have significant data processing needs and will benefit of the project, among them: health, life sciences, manufacturing industry, transportation, telecommunications, energy and utilities. Namur Center for Complex Systems. Stéphane Mouton will present "IT terminology - defining the concepts" at this industrial conference held in Warsaw.